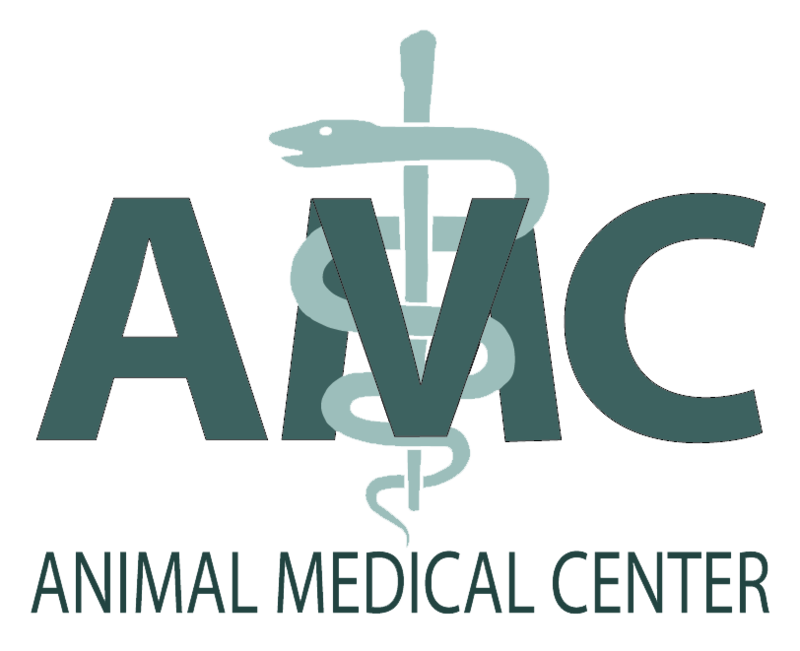 Animal Medical Center is a "small animal"
and the occasional exotic pet. 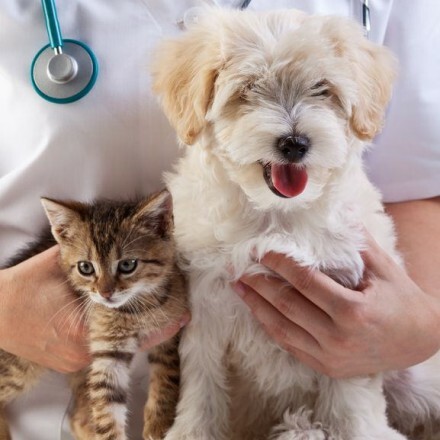 Animal Medical Center is a "small animal" veterinary practice administering to dogs, cats and the occasional exotic pet. Founded in 1976 by Dr. Richard Baird, AMC is the senior practice in Uniontown, Pennsylvania, located on 783 Morgantown Rd. The AMC is committed to taking care of ill or injured pets 24/7/365. Visits are by appointment only with regular office hours available at a minimum of 40 hours every week. Normal office hours are by appointment only. 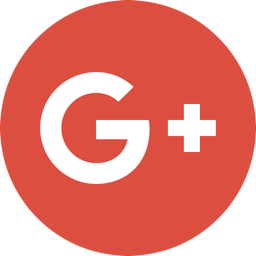 Appointments can be made by calling (724) 438-8554 during normal business hours. 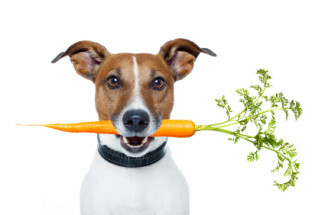 Dr. Baird and the staff here at AMC are knowledgeable about diet and nutrition for your pet. 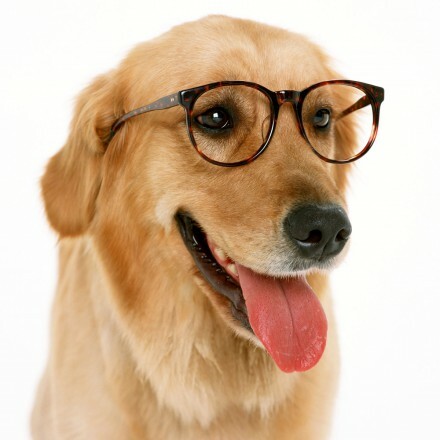 We can answer all of your pet nutrition questions. 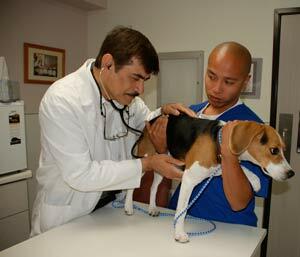 Routine checkups include wellness exams, vaccinations, allergy testing, allergy treatment, and pain management. Call 724-438-8554 for appointments. 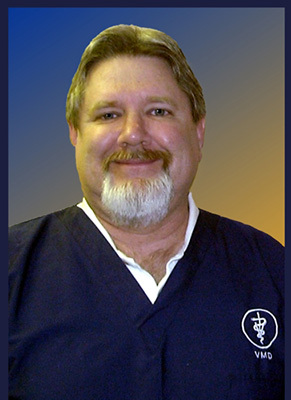 Dr. Baird performs most orthopedic surgeries broken bones, knee reconstruction, etc. Call to schedule all surgeries in advance. Appointments can be made by calling 724-438-8554 during normal business hours. 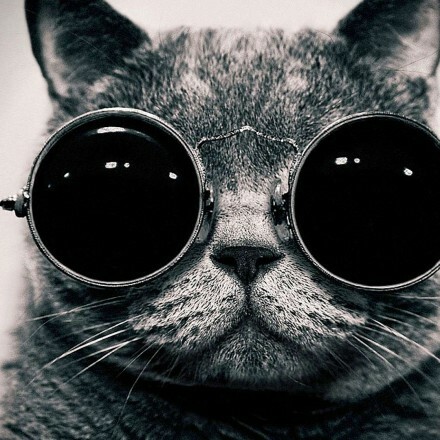 Formerly skeptical pharmacist at Apothecare Pharmacy, the compounding pharmacy for KnuStuff (KnuLease). Listen to Walter tell his story. Four year old Pitbull mix that was formerly lame in all four legs. Annual, monthly or illness checkups and appointments can be scheduled by phone or with the form below. Clients can call 724.438.8554 during normal working hours to make an appointment. 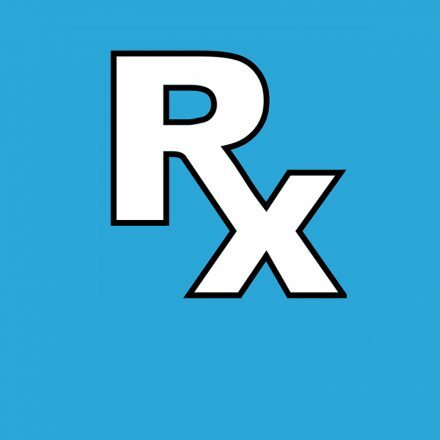 For your convenience, you can refill your pet’s prescription(s) using this Refill Request form.